I C Publishing is pleased to introduce one of its latest authors, Kathleen Redmond, Author of Building a Character Culture – for Trust and Results in the Workplace. 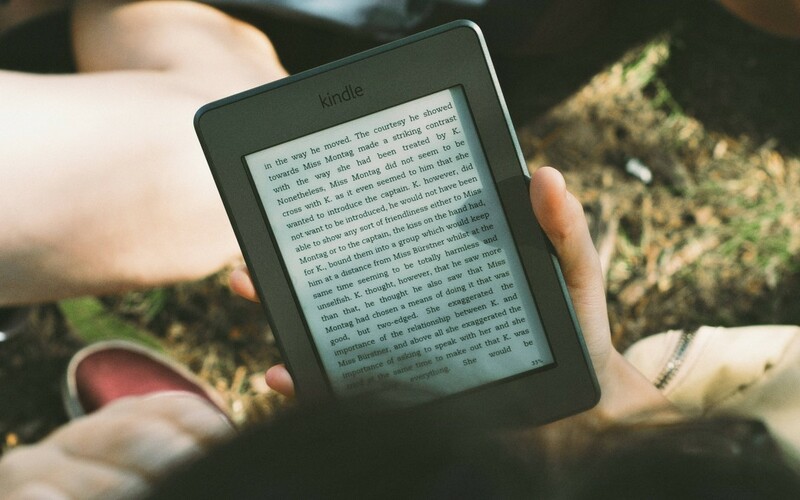 Non-fiction author, Kathleen Redmond, shows the power of story-telling again. Building a Character Culture is the beginning of a dynamic new series. The story part of each book offers a great read, interesting characters and powerful resources—all in a mere 100 pages. Brilliant! 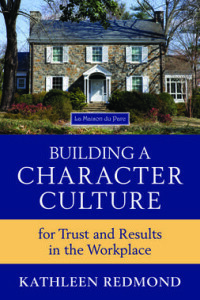 Building a Character Culture lays an integral foundation for creating trust and result in the workplace through real life/business scenarios which play out at LaMaison du Parc. Kathleen’s teachings are further substantiated with well researched facts and hands-on tools and examples that all who follow her work can benefit from tremendously. If you are a writer reading this, I hope you continue to find inspiration through the author’s journeys we showcase here. Kathleen: I believe in human potential and support the character approach – “What lies behind you and what lies in front of you, pales in comparison to what lies inside of you.” (Ralph Waldo Emerson). We have an urgent challenge to make our workplaces even more effective. The quote “A bad system will beat a good person every time” (W. Edwards Deming, Total Quality Management) has stayed with me for years. I have watched people make herculean efforts to do the right thing and be defeated by bad policies, self-protective systems, poor skills and indifference. I have observed an appetite and urgency to create a better workplace. It will take concrete tools, enhanced communication skills and the courage to eliminate or change what doesn’t serve well. Sheri: What do you want others to gain from your book? Kathleen: The majority of people are well intentioned, want to do good work and spend their precious lives in a collegial, effective environment. Unfortunately, both the research and my own experience as an Executive Coach, Graduate Faculty and consultant, indicate that many organizations lack clarity of goals, meaningful measurement, and explicitly articulated and expected interpersonal behaviours. My hope is that the book’s concepts and tools, anchored in the pillars and values of the Character Culture Framework, will support the creation of functional, dynamic workplaces where people will thrive and our organizations will achieve maximum effectiveness. Sheri: What was your creative process for this project? 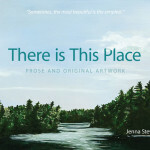 Kathleen: This is my third book—perhaps I will refine my creative process over time. So far I have started with the need, the issues I hear leaders struggling with. Once I am clear on the audience (leaders or employees) and purpose of the book, the ideas start to simmer. I am especially attentive to client perspectives and insights on the topic. I see my books, programs and tools as a bridge between the peer reviewed research and the audience who require crisp, practical, accessible models. So in tandem with the simmering, the research is going on. Once the research is complete and the tools created, the story writing begins. Sheri: Why did you choose the story-telling format you used? Kathleen: To demonstrate how the theory, based on good research, can be applied; additionally, to provide more light on the role of a coach. Given my extensive background, as a leader in several different contexts including restaurant operations and my current roles, which all revolve around creating effective workplaces, in one way or another, the stories are close to my heart. They also stimulate my imagination. I am blessed with a wonderful network of friends and colleagues who ensure the details are current and accurate. Sheri: What’s next for you as an author? Kathleen: To continue creating short books which take Claire and her team through a series of realistic workplace scenarios. 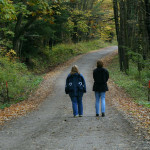 The Character Culture Framework provides the backbone of the series. Different elements will be highlighted in each book. I am currently writing Communicating in a Character Culture and enjoying the journey. In Summary: When a gifted author presents an exciting concept such as the Character Culture Framework which you’ll discover in Building a Character Culture, and combines it with a well told story to provide a captivating and relatable example, we are treated to an accomplished publication such as this. Kathleen’s talent lies in the ability to bring together a phenomenal amount of well researched data and create an appealing narrative that outlines just how effective and necessary this model is to create a successful environment in the workplace. Be sure to watch for Kathleen’s next offerings coming soon: Communicating in a Character Culture, and Coaching in a Character Culture. She also writes an informative blog that you can access by clicking here. For you too?! How can we help? Join the conversations at I C Publishing via our comment section below, on LinkedIn, Facebook and Twitter too.